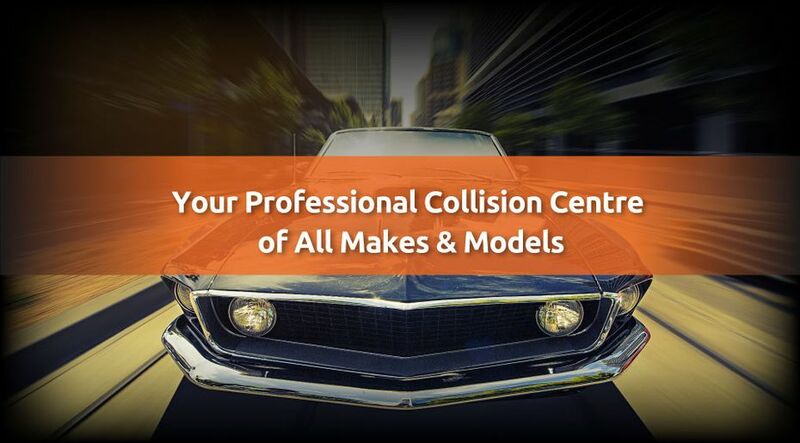 If you’ve recently been in a vehicle accident and require collision repairs, you want an auto body shop with experience. You’re already under a lot of stress and the last thing you need is an auto body shop that ignores your concerns. 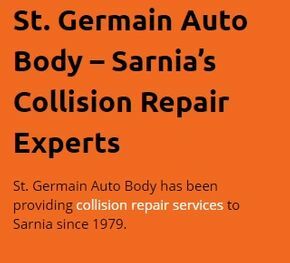 St. Germain Auto Body’s fully licensed tradesmen have over 100 years of combined expertise in the area of collision repair. We take care of all vehicle makes and models. 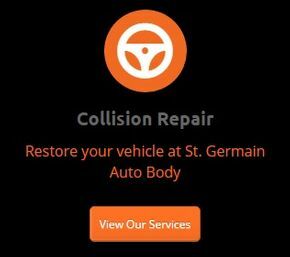 St. Germain Auto Body is a family-run operation. Our owner and operator Garry Drope always makes it a point to be available to you. 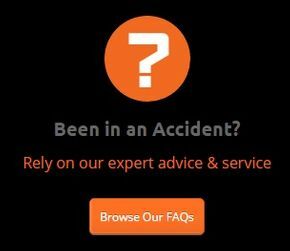 Whether you need automotive advice or want to request a free quote, Garry personally ensures all your collision repair needs are met. Stop in today for your free advice! 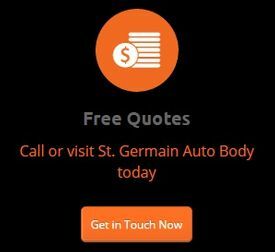 St. Germain Auto Body is a proud user of 90-Line Waterborne Coatings. The 90-Line paints meet some of the most stringent VOC (volatile organic compounds) regulations, reducing our negative impact on the environment.